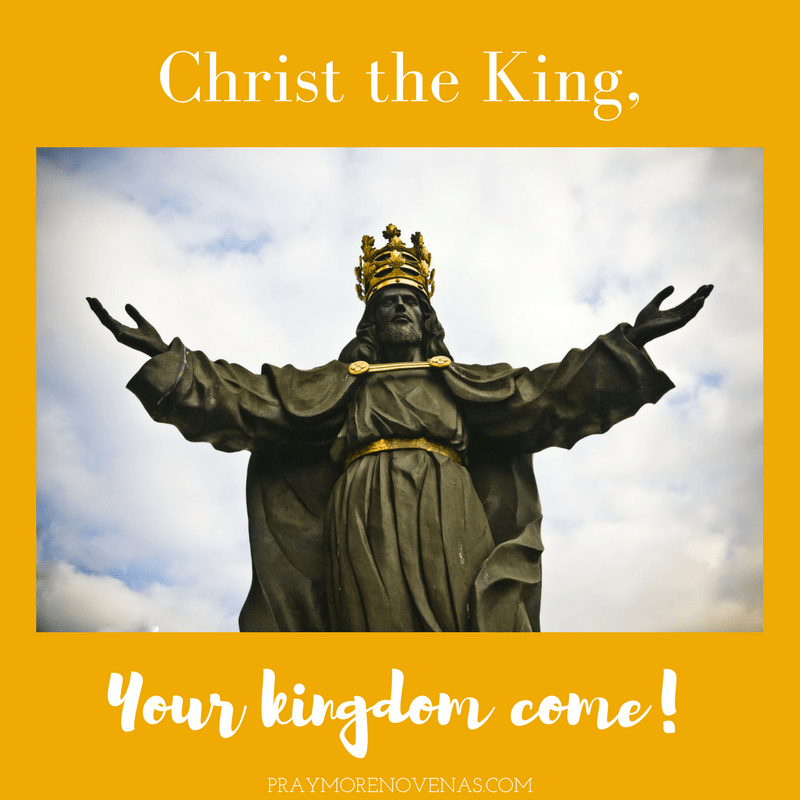 Here’s Day 7 of the Christ the King Novena! Please Mother Mary let Linda’s test results come back that there is no problems. Heal my family of depression, especially Christian. Please help us with My husband’s business. We are sinking. Also please help and heal everyone on our prayer list. We ask all of this in your son Jesus’ name. Please help Kristina to meet her future husband. Lord Jesuz, Thank you for everything. Thou we don’t THANK you enough, we should. Dear Jesus and Mary, thank you for the Blessings you have bestowed upon me and my family as we reflect on this Thanksgiving. Please heal me of my heart disease and anxiety. Please heal my husband of his diabetes and heart disease. Please heal our son of his anxiety, chronic sinusitis and allergies, and sciatica.